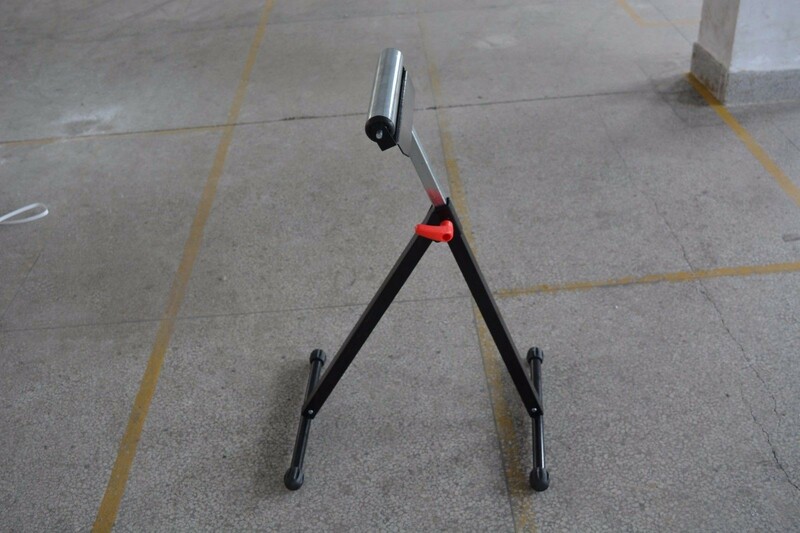 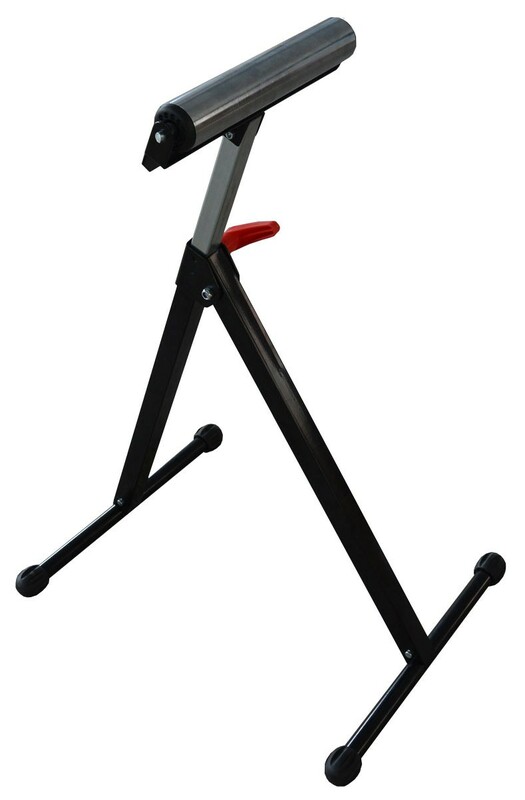 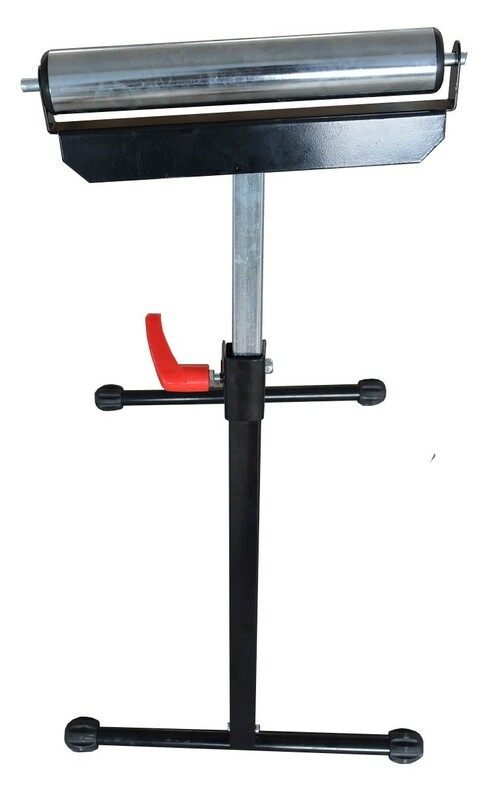 The roller stand with a solid steel base frame is capable of standing up to 60kg load. 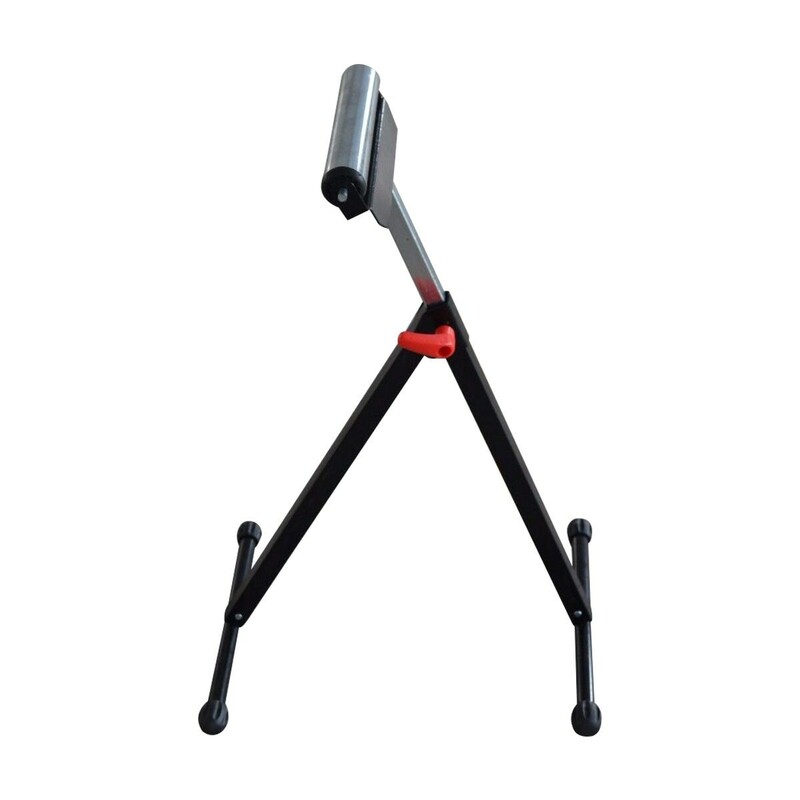 Rubber feet equipped with anti-slip can grip firmly on slippery and wet ground. 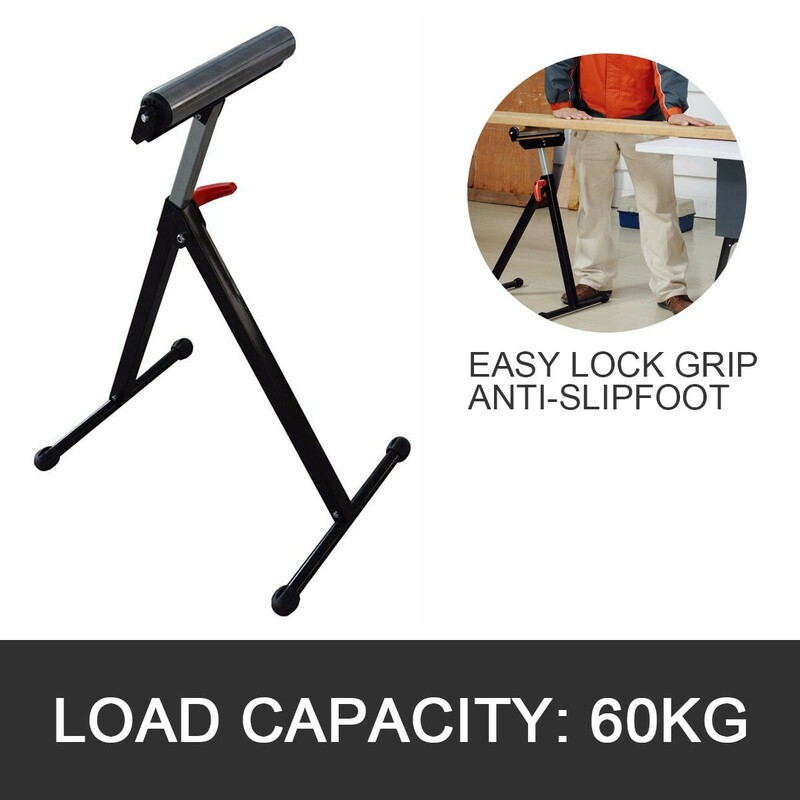 The working height is easily adjustable with one hand. 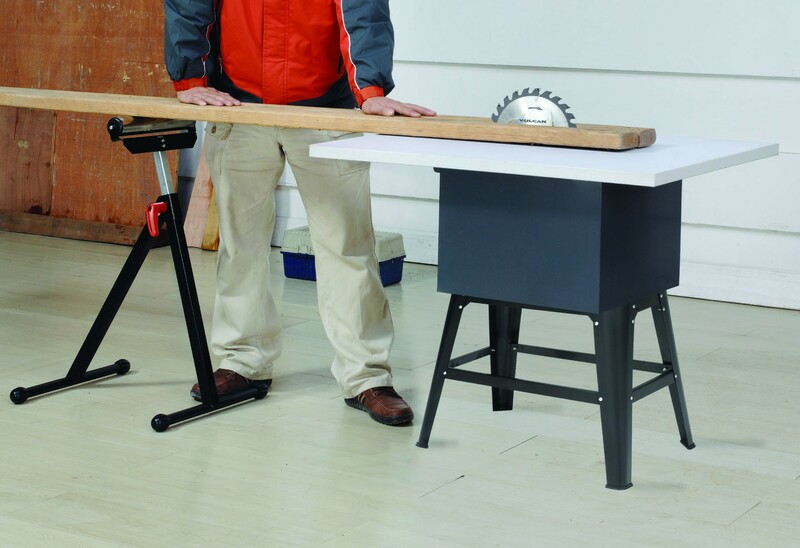 The Stand is perfectly designed for saw tables and workbenches. 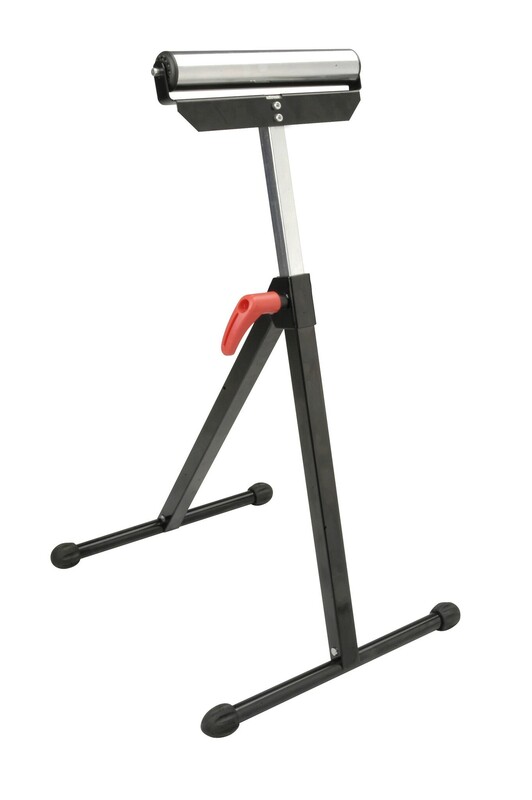 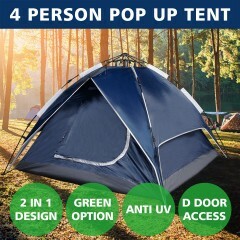 It is space-saving and easily assembled as it can be fully folded. 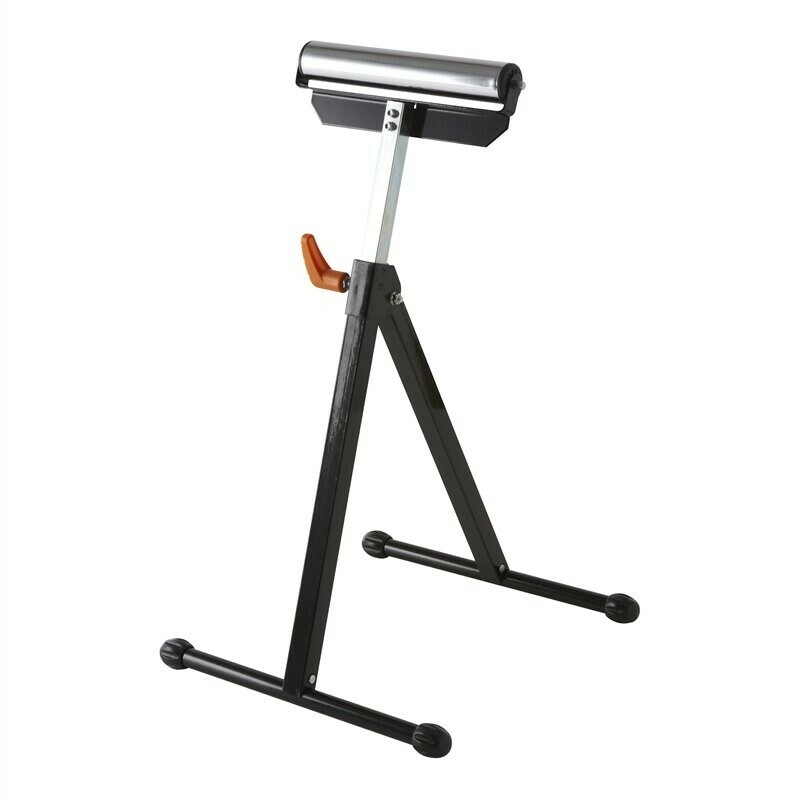 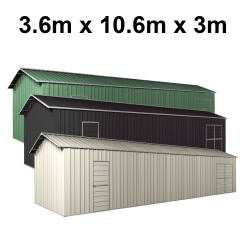 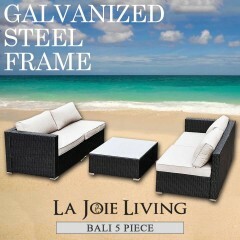 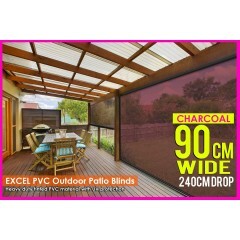 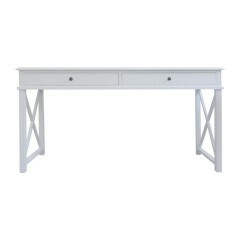 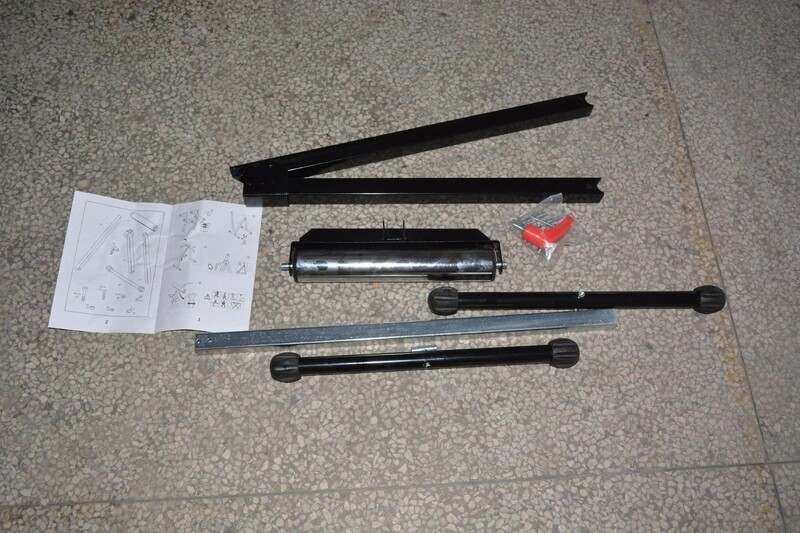 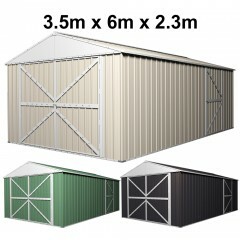 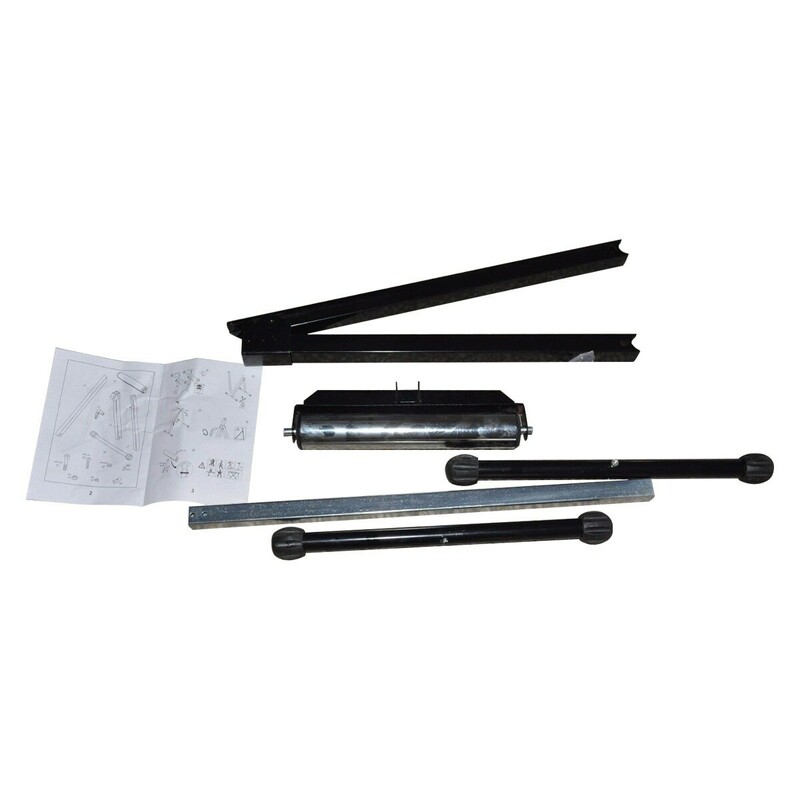 Its functions cover an adjustable height frame support, steel roller and solid footing, maximum stability and support.